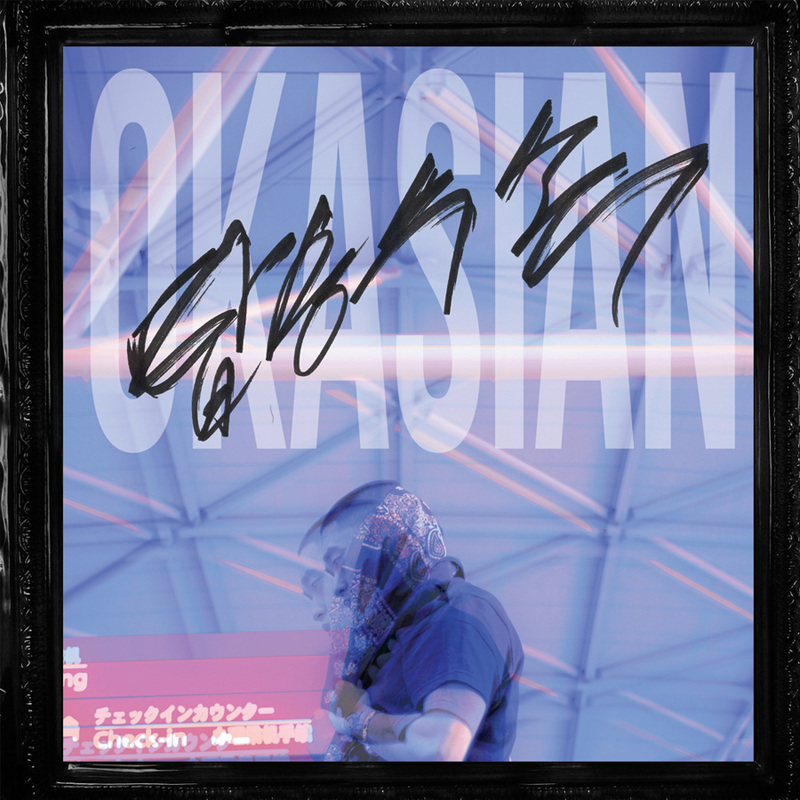 Okasian, who previously released numerous free tracks and digital singles, revealed that his upcoming debut album will be comprised of 10 tracks, each with his own fresh and unique flavor. The album will be available both offline and online on December 6. In addition, Okasian will be holding a concert with B-Free and Jerry.k at CLUB DAEGU on December 8. This entry was posted in Album Release, Miscellaneous, News and tagged b-free, Check-in, hi-lite records, HILITE records, 탑승수속, Jerry.K, korean hiphop, Okasian. Bookmark the permalink.